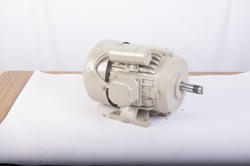 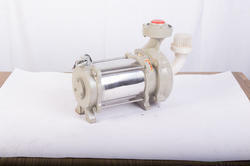 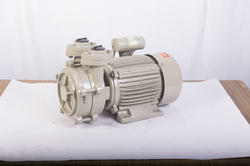 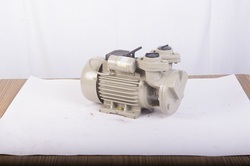 We are manufacturers and exporters of Pumps and Motors. 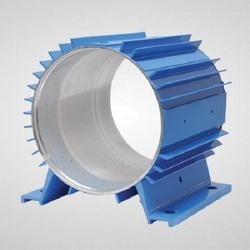 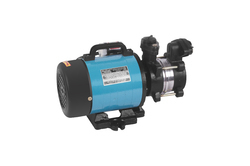 The highly impressive and demanded range offered by us is comprised of the finest products pumps. 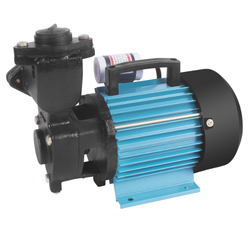 Making of this range is done in accordance with the set industry norms and guidelines, utilizing the finest raw materials and modern machines.